"Dre de Houwer and Nick Swaans fished Alberts Lake from 11/07/15 to 18/07/15. 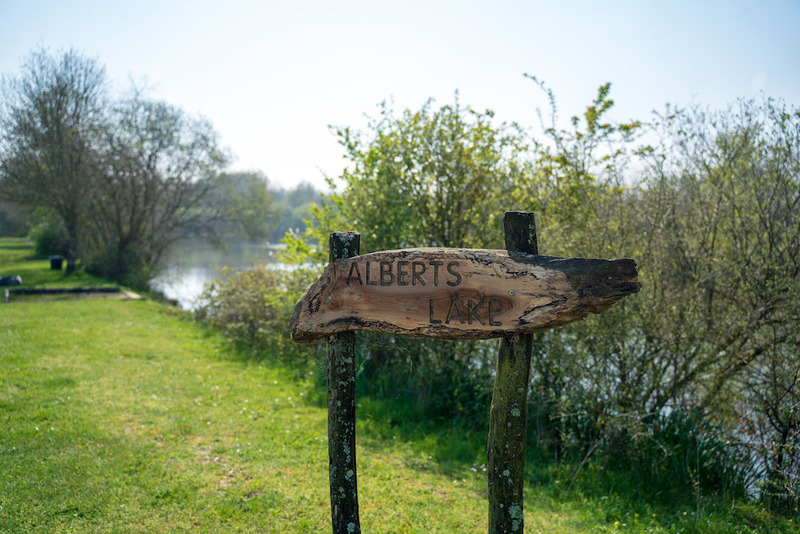 With temperatures reaching up to 32 degrees this week they managed to catch 50 carp with 13 over 15kg including: 19.8kg, 2 x 19.5kg, 19.3kg common, 18.4kg, 17.4kg, 17kg, 2 x 16.2kg, 16.1kg, 16kg,15.6kg and 15.2kg. 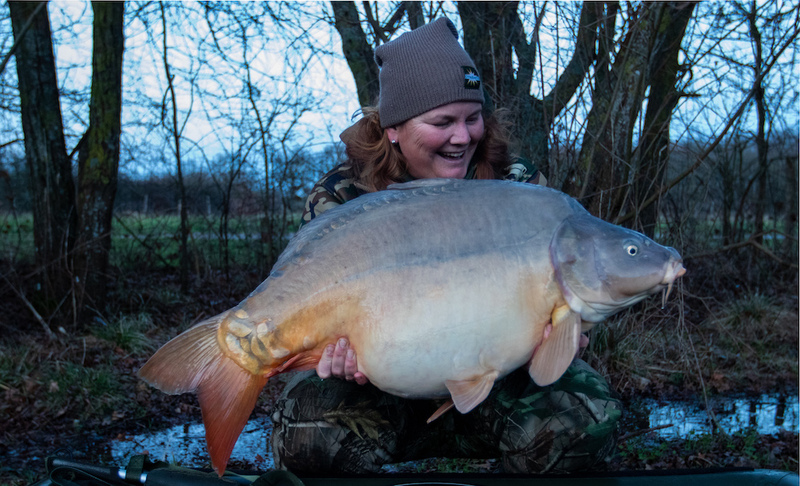 Nick beat his personal best twice this week even catching the same carp over 19kg twice!"